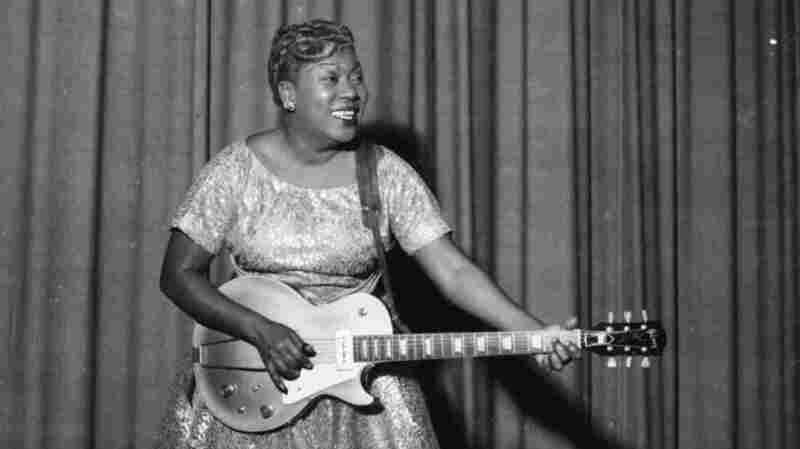 Forebears: Sister Rosetta Tharpe, The Godmother Of Rock 'N' Roll A musician who broke every norm, Tharpe turned rock 'n' roll from a burgeoning musical style into an international sensation. She was — and is — an unmatched artist. Sister Rosetta Tharpe was a fearless black artist in love with crafting a new sound.